have in the past, prior to the rise of the Internet. They are constantly exposed to digital information. As media companies you find yourselves having to develop digital content, digital products and a digital culture. Just developing and managing those digital products is complex enough to pose a real problem on its own. But it also gets exacerbated by difficult market conditions as well as a fairly rapid industry decline in revenues, and all that adds a good amount of complexity to an already challenging digital transformation. Digital transformation is not just about digital products. It has to run much deeper than that. Digital transformation is a complete shift that has to be driven to not just the products & the sales teams, but into operations and the editorial departments as well. Easier said then done eh? What if Newspapers had a right to win? Why newspapers can claim a solid stake in the digital space. Newspapers have strong business relationships with an existing client base. Did you know that Google spent a good part of the 2000’s partnering with media companies across Canada and the world because they did not have any local business relationships? At that time, they said that they did not have any desire nor ambition to develop a sales force as the plan was to leverage media companies feet on the street to reach smb clients across the world. Those times have changed and today Google is actively building a global sales and account management team in key industries that newspapers service. The value of the relationships Newspapers have with clients does bear some weight but it alone is not quite enough to win in the digital space. 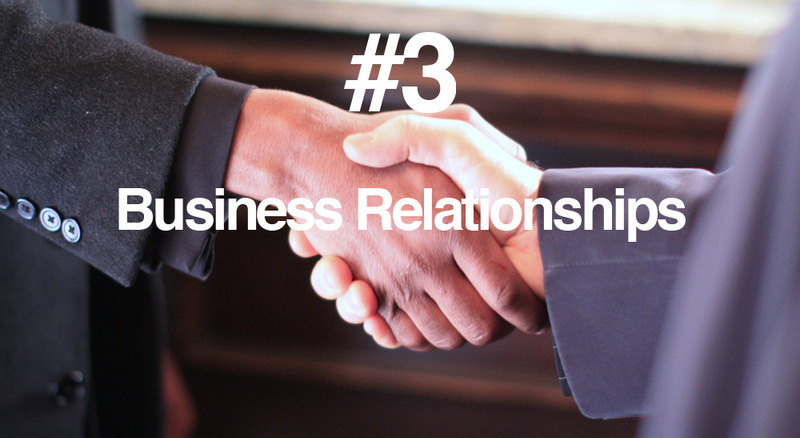 Time for a business relationships reality check! Your sales team is mostly perceived as “the paper people” and not the digital solution providers. Bob Cox, publisher of the Winnipeg Free Press and Chair of Canadian Newspaper Association is presently calling on the Canadian government to spend on newspapers digital platforms, as they use Canadian newspapers as a paper medium only. Unfortunately the government sees newspapers as “the paper people” too. Newspapers have very strong local brands. How long has your newspaper been around? How many copies have you circulated over the years in the same markets? How involved are you with your communities? The truth is your newspapers have been building their brand in their respective markets since their very first printed edition. 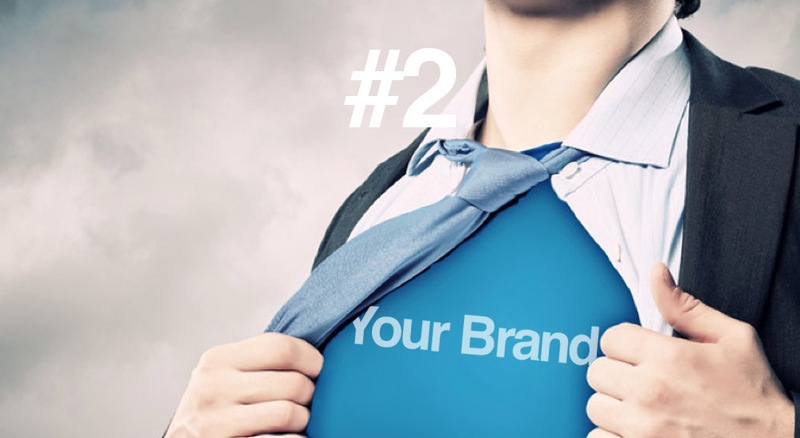 Your brand allows you to literally walk into any local smb and be recognized as a serious organization. The newspapers brand is a master key that can open up any local smb door in and start a friendly exploratory discussion. While this gives an edge to newspapers versus new startups and agencies, the brand awareness advantage also holds true for most of your competition. Yellow Pages, Radio, Rogers, Staples and Bell also have a master key that opens up doors too. But don’t give up yet, read on, the next one is the clincher. No other team can claim to have the expertise & experience in creating & publishing local content like newspapers do. Newspapers’have been producing local content since their very first printed edition. A certain Bill Gates coined “content is king on the internet” back in the early 90s, and that still holds true today! Google indexes other people’s content, Facebook is fuelled by user generated content, Yellow Pages has experience putting names in a phone book, Radio talks a lot but has no experience in publishing content, Rogers has experience publishing invoices every month, while newspapers create quality local content day in day out. No one else but the Newspaper can claim the King of Local Content Creation title. 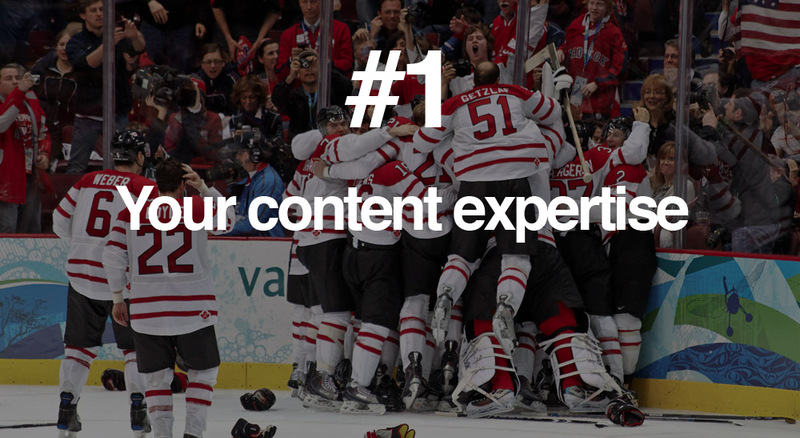 Leverage your content creation expertise, tell your sales teams to keep their heads high, stand tall and proud because you are the heavyweight content creation champions of the world! This is not a clever sales positioning to sell content creation to potential clients, it’s a manifesto meant to be shared with all newspaper organizations big and small. Now that you know, leverage it, empower your teams with it, and rocket fuel your digital transformation. Newspapers need to start leveraging their undeniable expertise in content creation today. Be creative, there’s a ton of great opportunities to monetize content out there.